in our home state and beyond. 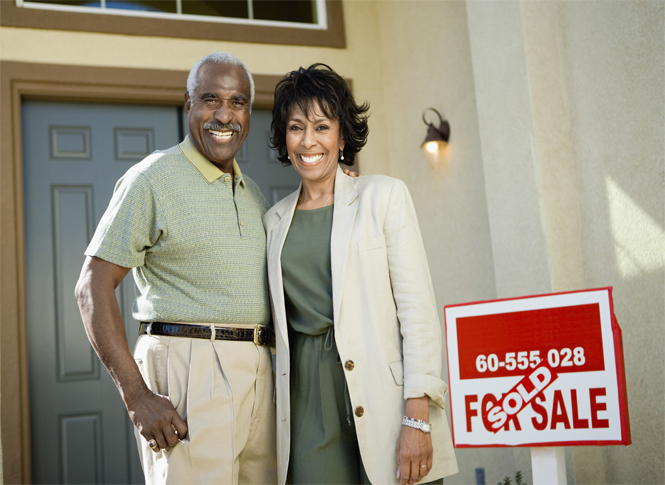 Serving the Michigan real estate and lending communities for nearly three decades. the strictest best practices and compliance standards. with mobile tools and online resources. We understand the importance of having a team of dedicated professionals working with you – and for you. 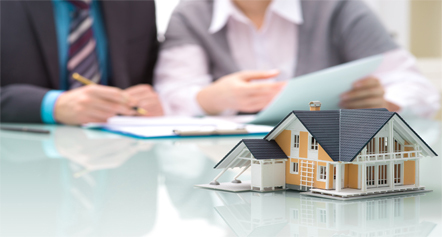 Our industry experts make the residential title and closing process seamless and easy. 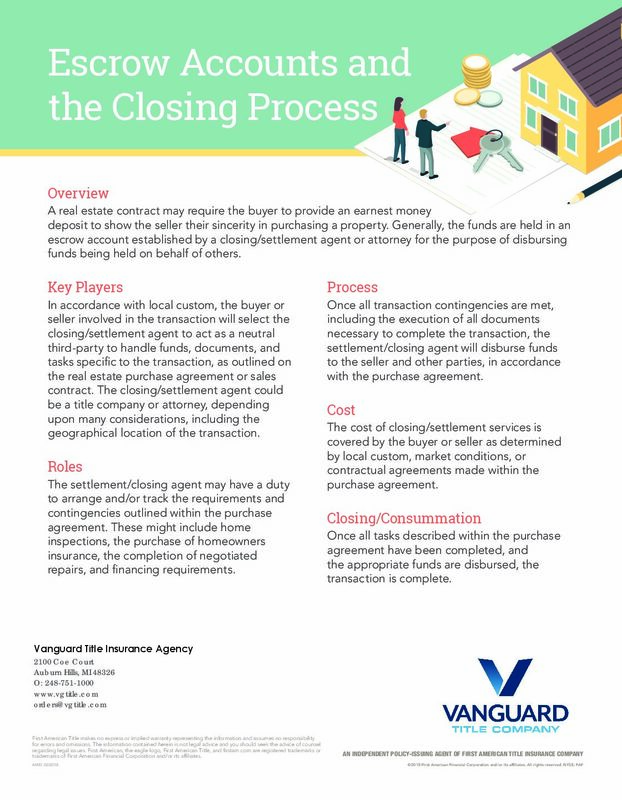 From contract to closing, Vanguard Title delivers fast, accurate, and compliant solutions. 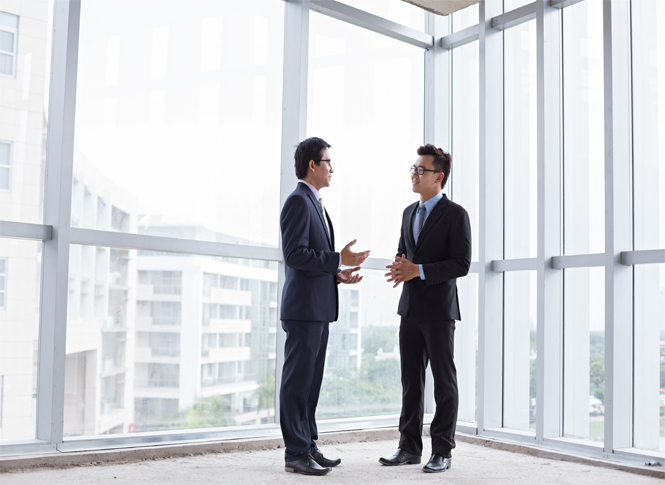 Vanguard Title understands the complexities and potential issues layered in commercial real estate transactions. 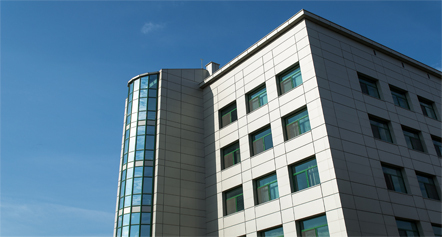 We have extensive experience closing and insuring high-liability, commercial, industrial and development real estate projects against unforeseen problems. For those who are looking to venture out independently and take the home selling process into their own hands, we want to offer our support. 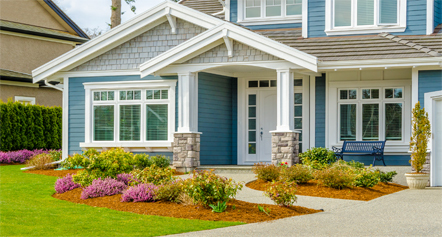 We cater directly to “For Sale by Owner” clients and gladly provide resources that can educate you on all pertinent information regarding the title and closing process. 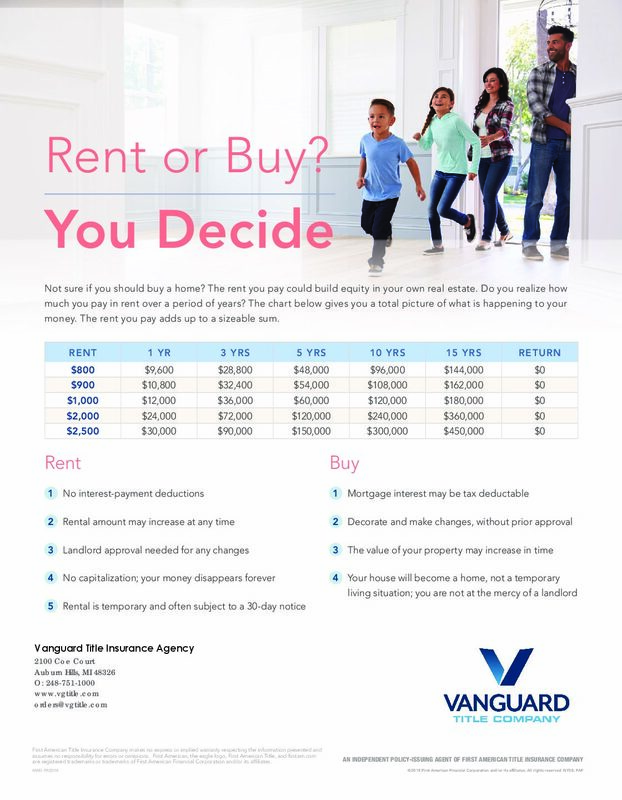 Vanguard Title is your partner every step of the way. 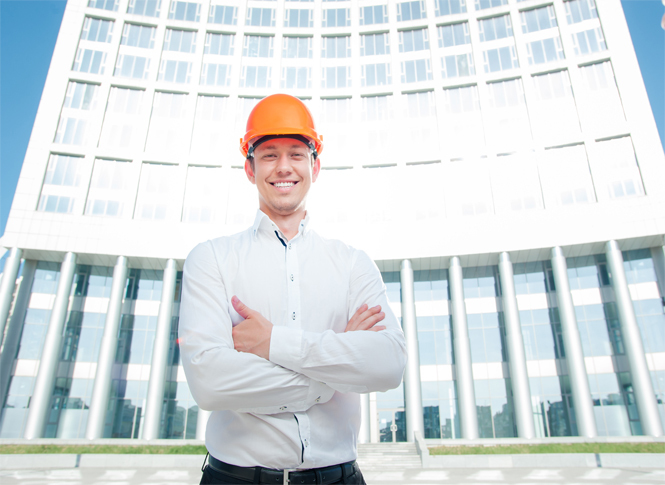 Specialized knowledge and sophistication are essential when closing a new construction project. 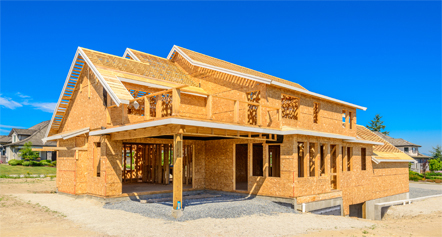 These factors are especially important regarding pending and future disbursements if the project is financed by a construction loan. Our educated title and closing staff is well versed in handling future disbursements, as well as underwriting for mechanic’s lien coverage. We take pride in utilizing the latest title and closing technologies to ensure a smooth and seamless transaction, as well as adhere to federal and state consumer protection statutes. Implementing ALTA’s Best Practices makes our customers confident in our service. 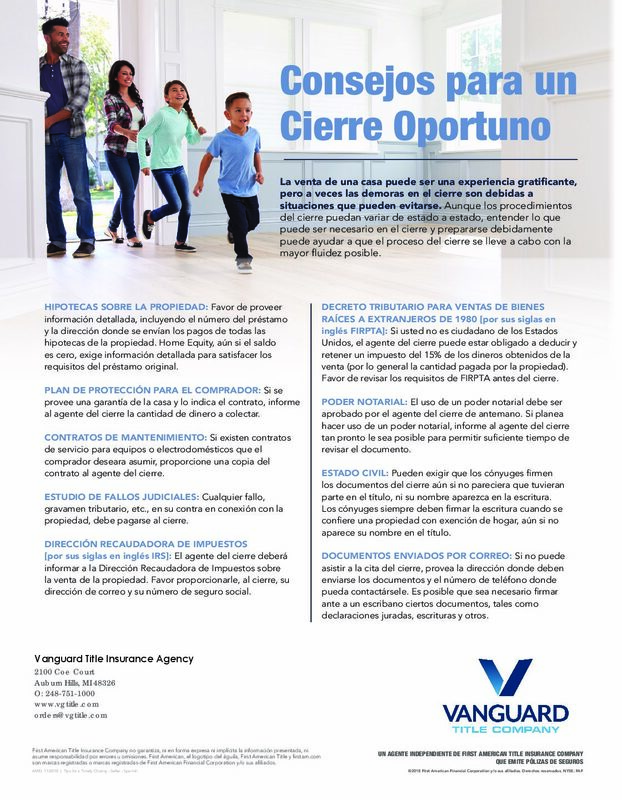 Vanguard Title provides clients with the tools and resources to better navigate the title insurance process. 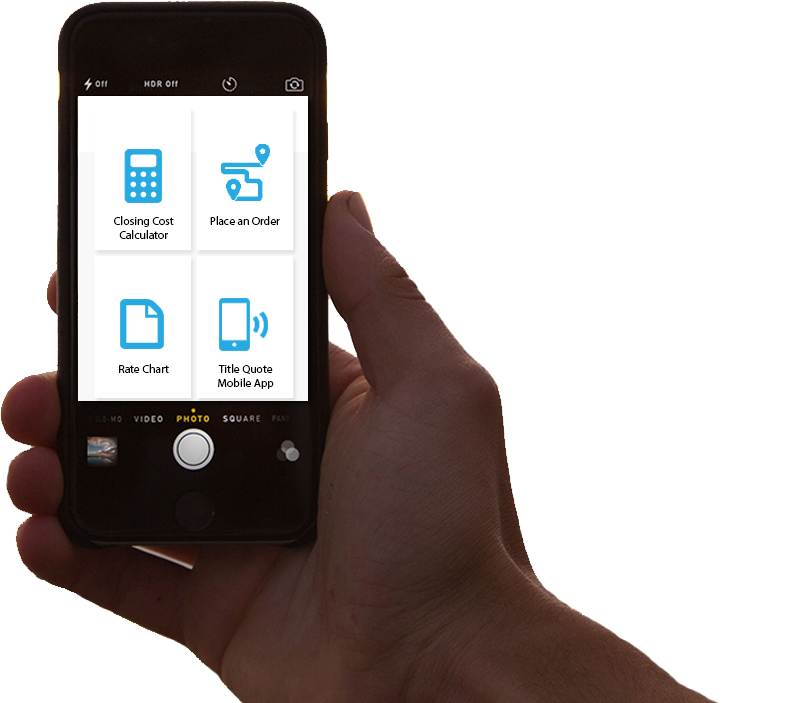 Mobile tools for easy access to Vanguard resources. Click the icons in the image below to access each resource.